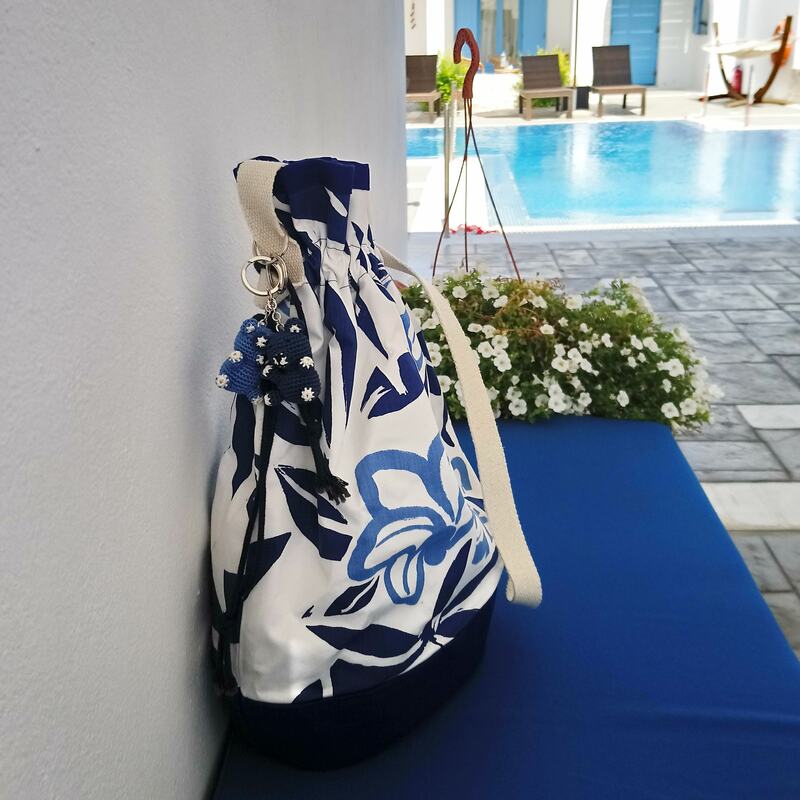 Blue and white shoulder bag with flowers, large bucket bag Package shipping 48h. 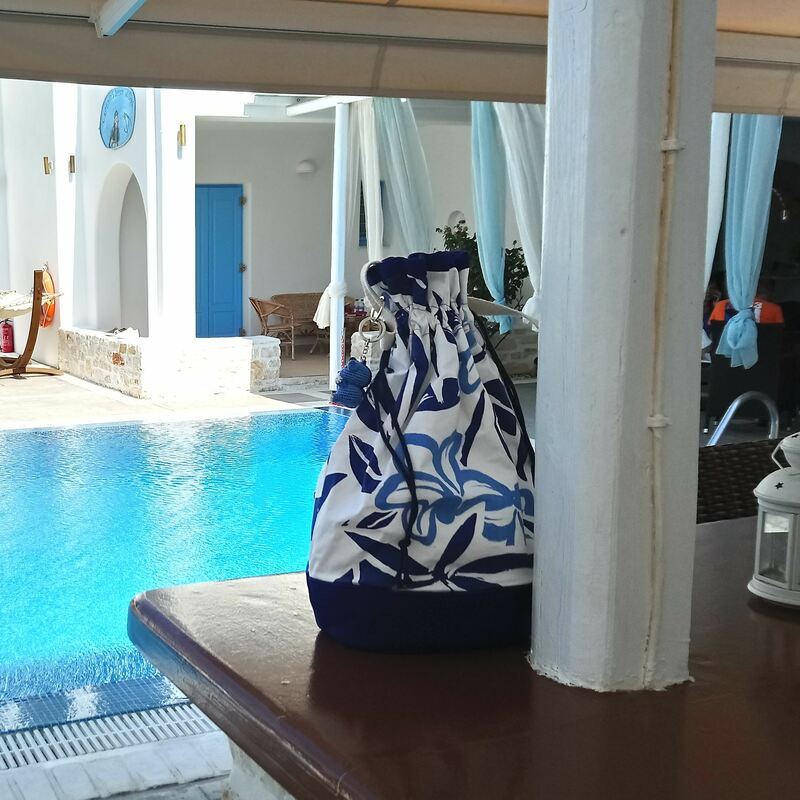 Blue and white shoulder bag, chic and trendy, very fashion actually. 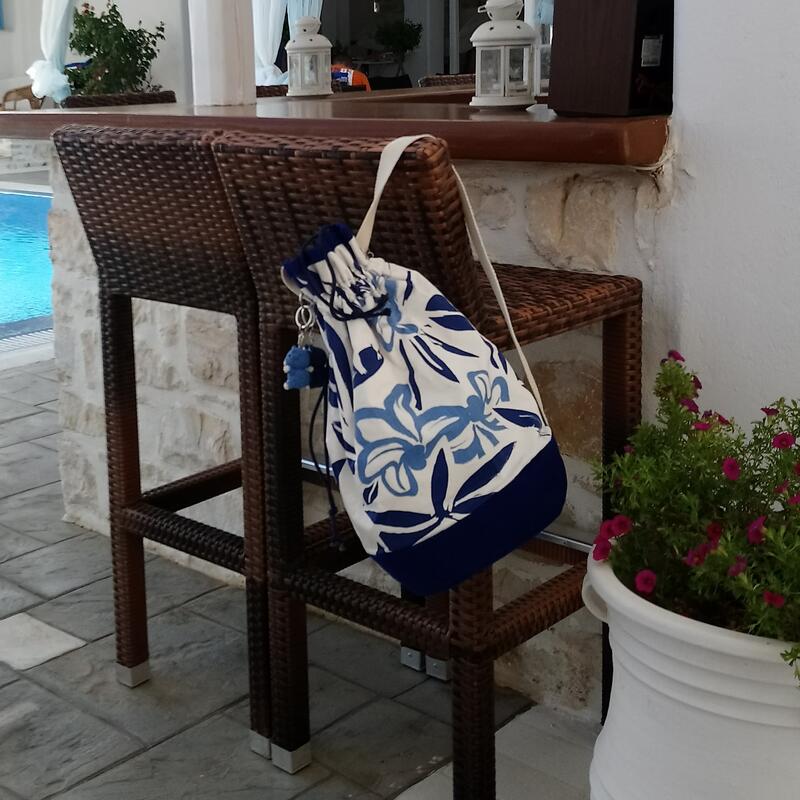 The blue flowers on white printed fabric is associated with blue fabric, very summer and bright! As it is perfectly washable, you can easily use it! 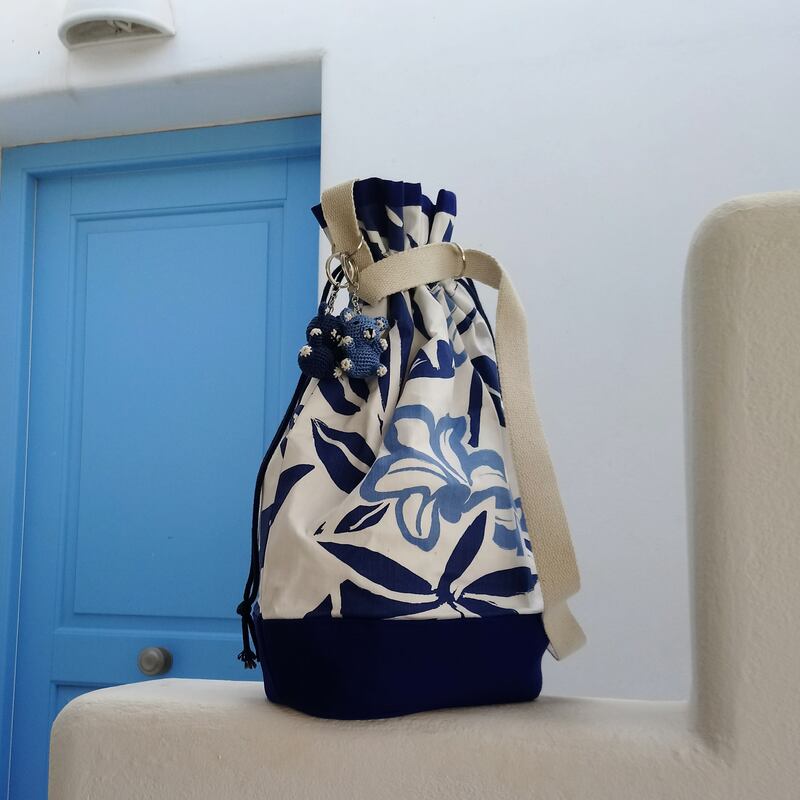 You'll love the colors inspired from the Kiklades in Greece, for summer or to extend it with blue denim and white shirts. This bag is really pretty, casual and elegant, feminine, easy to wear and very handy. Its design, its colors and the high quality of the fabrics assure you an unique style and a well taste chic in any circumstance. You can use it in the city, in country or on the beach. It is a large purse, its size: 15 x 10 x 6 inch about. It is roomy, you will find inside three pockets. It's a handy handbag, really solid and luxurious. The printed fabric is satin of cotton. The blue one is thick cotton gabardine.